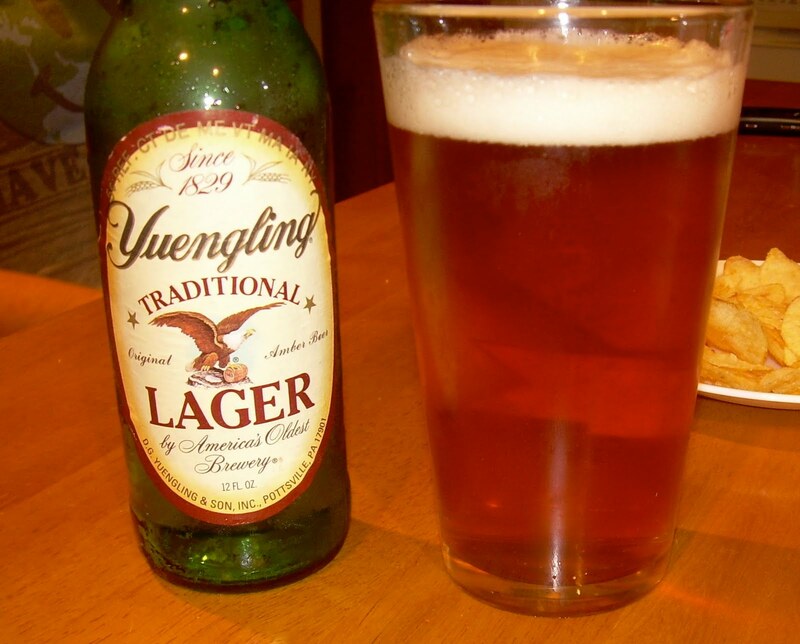 1829 - the birth year of America's oldest brewery. July 2010 - my first trip to upstate New York, and my first taste of the trip. I'm ready for a beer at 1 am, after 10 hours of travelling, and my expectations are high. It's humid and 80 degrees. The color of the pour is impressive, but instantly you notice the extreme carbonation. The taste is as you expect: non-beerish. It tastes like someone poured a Michelob into a glass of soda water. I could probably drink 10 more, but I'd rather get some shut-eye.